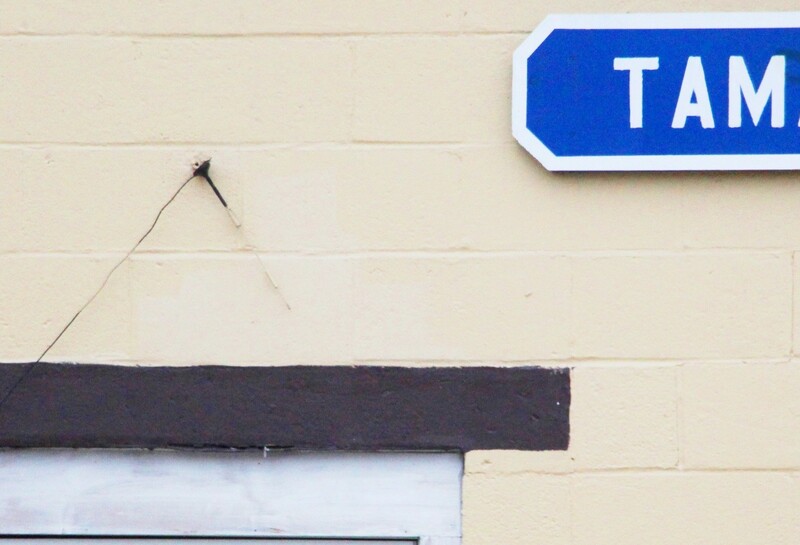 Can you guess where this image is in Tamaqua or surrounding areas? If you know, feel free to guess below, or via TamaquaArea.com, Facebook, Twitter, Tumblr, or LinkedIn. The winner will be posted below when someone guesses it’s location within 25 feet. Mike Ellington guessed correctly via Facebook. It is the “old” train watch tower located on Broad Street, west of the Five Points intersection. Dale Freudenberger, President of Tamaqua Historical Society, stated it was constructed around 1960. 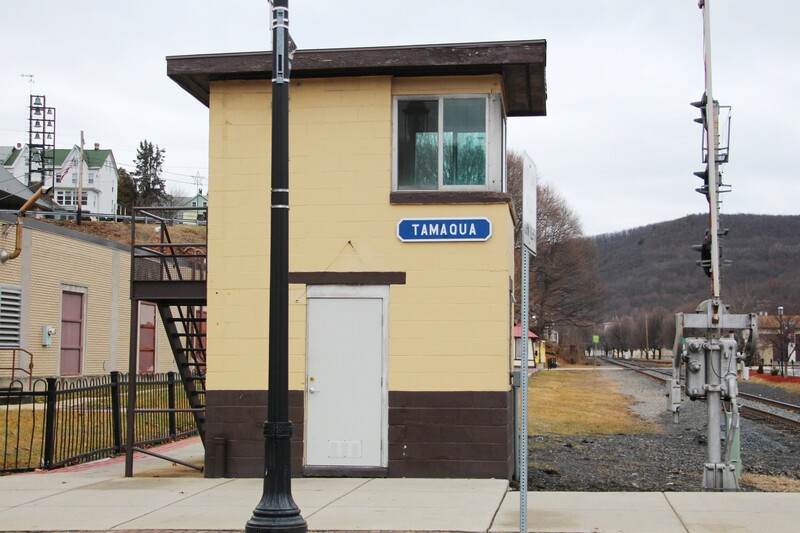 The person inside the watchtower would be in charge of all crossing gates within view in Tamaqua.